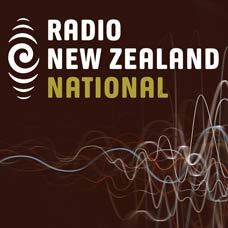 DigitalNZ brings together more than 30 million items from institutions such as Checkpoint, Radio New Zealand so that they are easy to find and use. We added this one from this URL on 05 March, 2014, and last updated what we know about it on 28 May, 2014. This item is an audio clip. It was created by an unknown creator on or around the date 24/12/2012. When the world famous children's author Margaret Mahy died earlier this year, a captivated audience of more than five-hundred people gathered to celebrate her life.